Members of 2 Royal Gurkha Rifles are to undertake Exercise GURKHA MALAMUTE from 8 May – 5 June. 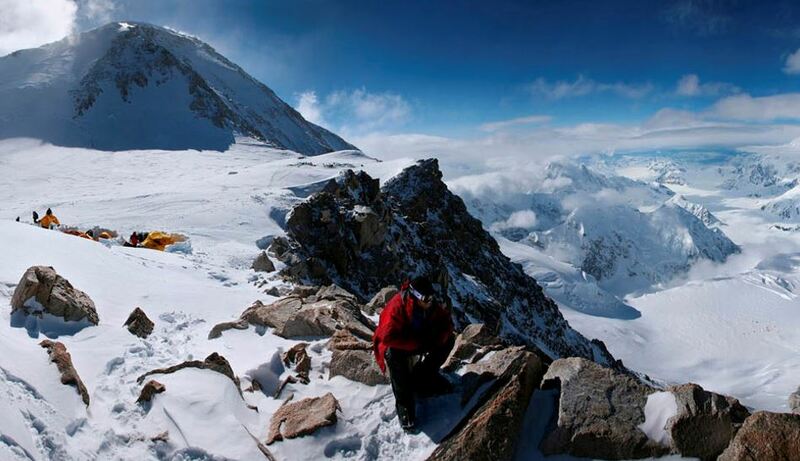 This exercise is a summit bid to reach the top of Denali. Denali is the highest mountain peak in North America, with a summit elevation of 20,310 feet (6,190 m) above sea level. With a topographic prominence of 20,156 feet (6,144 m) and a topographic isolation of 4,629 miles (7,450 km). 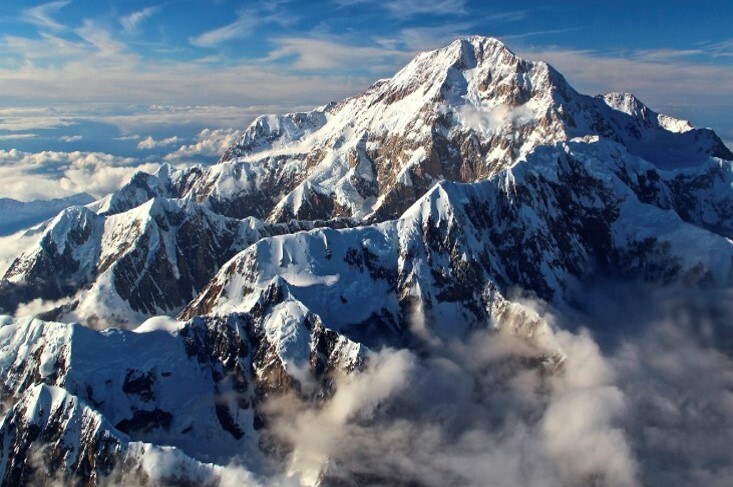 Denali is the third most prominent and third most isolated peak after Mount Everest and Aconcagua. Located in the Alaska Range in the interior of the U.S. state of Alaska, Denali is the centerpiece of Denali National Park and Preserve. The team made up from members of 2 Royal Gurkha Rifles will be led by Lieutentant Oscar Goldfinger and the remainder made up from a number of Rifleman to Lance Corporal level only from within 2 RGR. 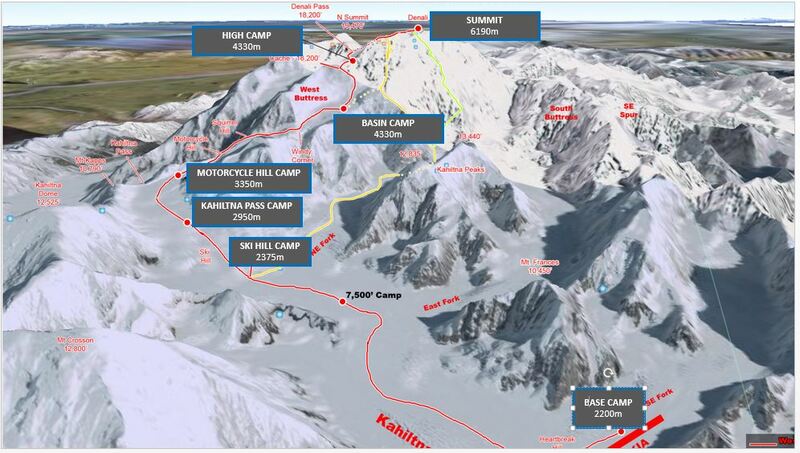 The team will fly from London to Anchorage and then move by road to Talkeetna/ They will insert to the mountain area via a ski-equipped Twin Otter Aircraft directly on to the Kahlitna Glacier. Keep an eye on this website and our social media as we hope to bring you updates from the team.